Preview the Diversity Awareness workbook immediately! Diversity is an important aspect of any organization. It is a source of enrichment and opportunity that can bring a wealth of benefits. Assembling talent from diverse cultural backgrounds helps develop a team with a broad knowledge, varied viewpoints, and fosters innovation. But diversity can also create challenging situations. 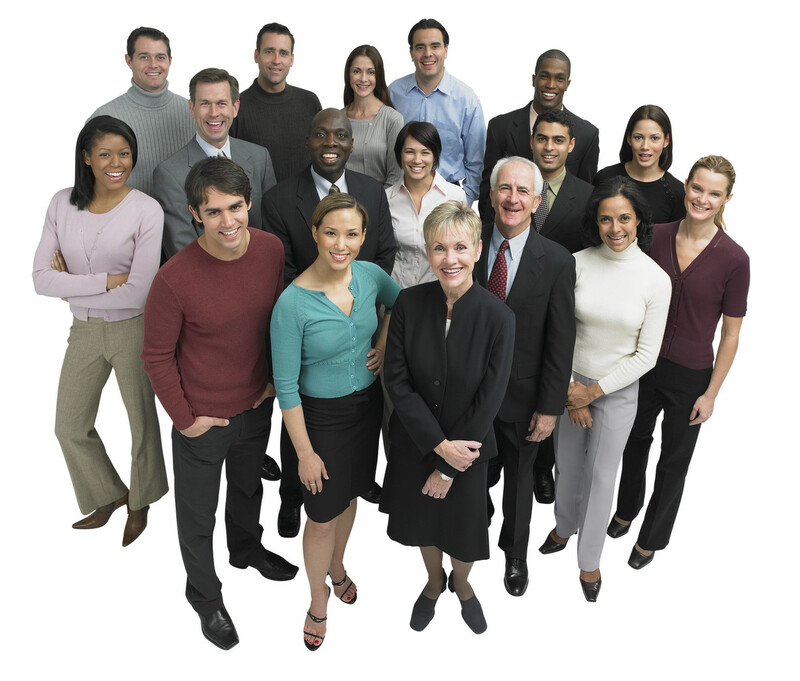 Team members may feel inhibited or self-conscious working with people from different cultures. Understanding cultural diversity is an important aspect of succeeding in any position, and will help your team become a cohesive and productive unit. The result of team members that value cultural differences is an accepting, dynamic, and effective work environment. The Vital Learning Diversity Awareness™ course provides team members with the tools that show them how to understand and respect people of other cultures. The course also helps team members develop the skills to gain greater understanding and respect from others. In addition, the course highlights how to successfully create a climate where team members appreciate differences and utilize these differences to improve interaction, increase problem solving, and promote innovation. Click on the “e” to immediately enroll and begin the Diversity Awareness online course.